Headin’ Up The Hill: Rare And Unique Lifts In U.S. Since the beginning, ski area operators have experimented with how to best get people up a hill. That innovative spirit lives on, as new types of lifts go up, but the old way is still hanging on. California may be famous for its large Hollywood sign, sandy beaches and larger-than-life movie sets, but it also has ample green space just waiting to be explored. 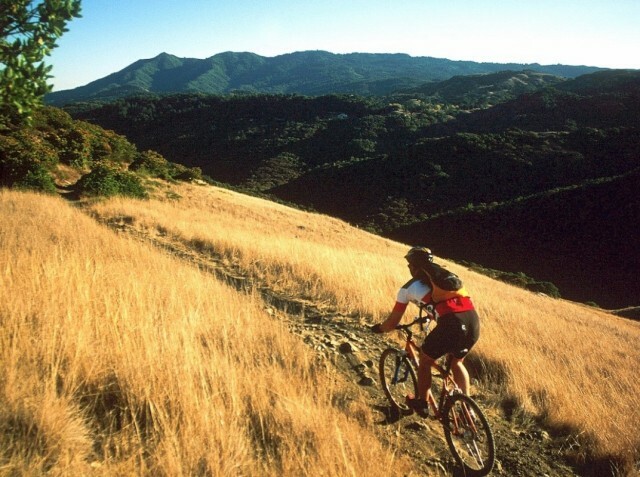 In particular, the City of Angels is home to a number of stunning trails. Surprisingly, the state has tracks for avid as well as novice bikers. 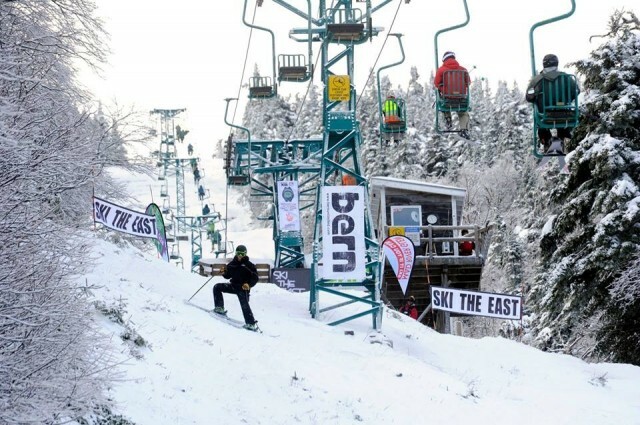 After two years of searching for a buyer, CNL Lifestyle Properties has entered into a purchase and sale agreement with EPR Properties to obtain CNL’s 15 ski resort properties as well as other waterparks, amusement parks and family entertainment centers. The sale, expected to go through in the second quarter of 2017, will be the largest transaction in the history of the sport. However, the ski resorts are leased to operating companies like Boyne Resorts who hold long-term leases, and sale will not have a direct impact on the day-today operations of the resorts. EPR, a real estate investment trust (REIT) based in Kansas City, Missouri, will acquire the portfolio of ski and attraction assets from CNL and provide debt financing to Och-Ziff Real Estate (OZRE) for its purchase of 14 CNL ski properties in a transaction valued at $700 million. EPR will acquire Northstar California, along with 15 attraction assets (waterparks and amusement parks) for approximately $456 million. 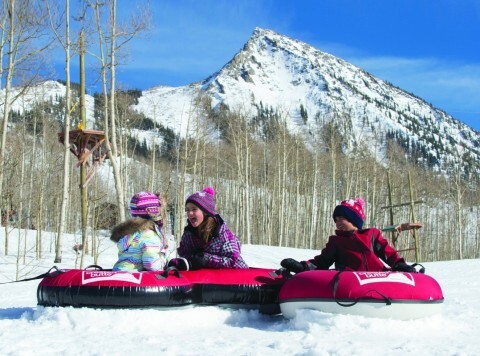 EPR will provide approximately $244 million of five-year financing for 14 ski and mountain lifestyle resorts to be acquired by OZRE for approximately $374 million. Boyne Resorts is CNL’s largest ski tenant with Sugarloaf, Sunday River and Loon in the East and Cypress Mountain, Brighton and The Summit at Snoqualmie in the West. “This sale will have no impact on our resort operations, as this is not a management change. This simply means that we will likely have a new landlord by next summer and we will know more once we engage in further discussions about their longer term intent,” Boyne Senior Vice President, Corporate PR and Programs, Julie Ard told SnoCountry.com. The sale will also include California’s Sierra-at-Tahoe and Mountain High Resort, as well as Stevens Pass in Washington and Massachusetts’s Jiminy Peak. 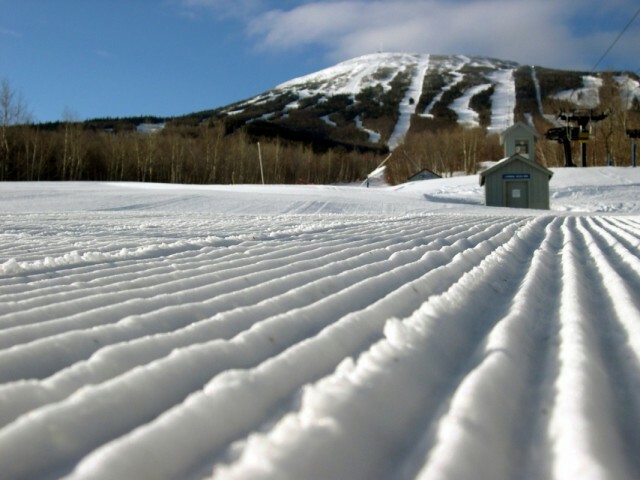 Triple Peaks’ three resorts, Crested Butte, Mount Sunapee, and Okemo are also part of the deal. “This sale really has no impact on us or our guests. It is similar to a homeowner whose bank sold their mortgage to another bank. It makes little to no difference to the homeowner,” Okemo’s Tim Mueller told us. Omni Hotels and Resorts acquired the Omni Mount Washington Resort, home of Bretton Woods, from CNL in December 2015. 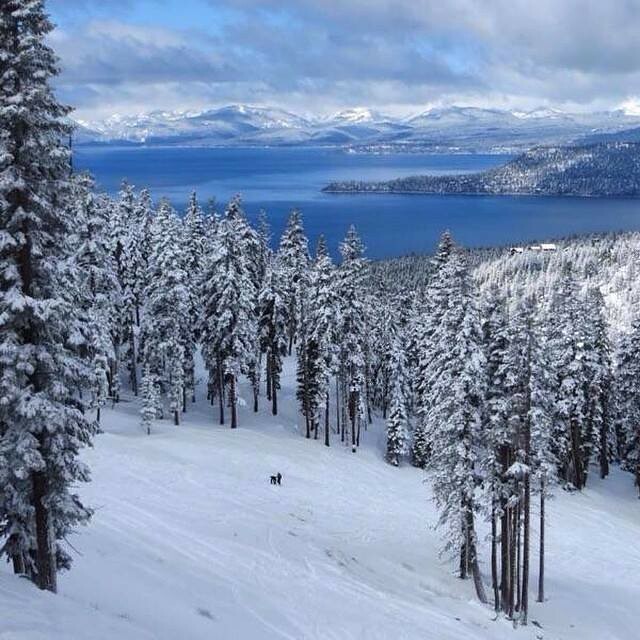 Buoyed by talk of El Niño and eternal optimism, the 14 alpine resorts around Lake Tahoe can’t wait to drop the ropes on the 2015-16 season. 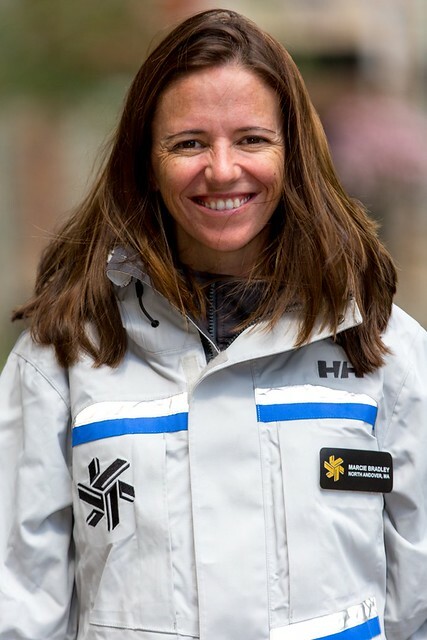 Northstar California Resort appointed Marcie Bradley as the resort’s senior manager of communications. Bradley will oversee all aspects of communications and public relations at Northstar – including strategic planning and resort messaging, development and management of media relations and will act as a key liaison between Northstar and community stakeholders.